A march is when a large group of people walk down the streets protesting against something – or in support of something – or as a show of strength. You can go on a march or join a march. So why are we talking about marches today? Well, last week saw the 82nd anniversary of the so-called Battle of Cable Street, when a march intended as a show of strength by British fascists was stopped by huge crowds in Cable Street, in the East End of London between Shadwell and Whitechapel. 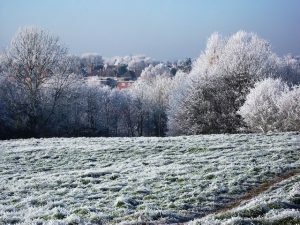 The areas have always attracted immigrant communities, going right back to the 17th century, when French Huguenots settled there, followed by Irish looking for agricultural work, and then Jews from Holland, Poland and Russia during the 19th century. 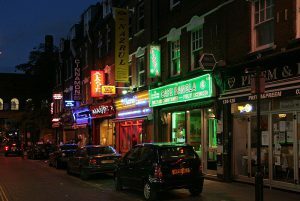 In more recent times, the East End has attracted a large community of artists, centered around the famous Whitechapel Gallery, and it has also become a large Bengali area, with many curry houses along Brick Lane. Anyone who has studied British history will know that Britain fought the Second World War against Nazi fascists, but abroad perhaps you are less aware that there was a sizeable fascist party in Britain, led by a man called Oswald Mosley. There are also suggestions that many people in high society, including King Edward VIII, supported them, so the threat they posed was very real. However, the march on October the 4th 1936 was met at Cable Street by a crowd of around 100,000, led by trade unions, communists and Jewish and Irish groups, all defending the area and protesting against the rise of fascism. In the end, Mosley’s march had to be called off and the British fascists never carried quite the same threat again. 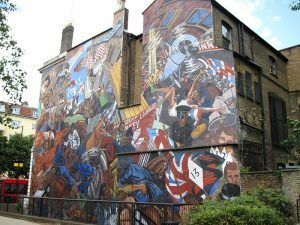 Last week, the incident was marked with a short festival of activities and it has also been permanently commemorated by a huge mural on a side of a building on Cable Street, which you really should visit if you ever come to London to study. Want more? Take a course with us next summer. Have you ever been on a march? What was the march about? Where was it? 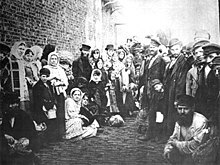 What do you know about the history of immigration in your country? 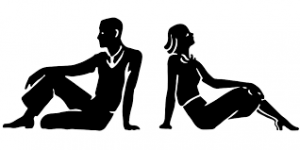 Is there a part of your history that many people might be unaware of? Would you like to visit Whitechapel and look at the Cable Street mural? Are there many murals on the sides of buildings where you live? Do you like them? Why? / Why not?